Belgian firm TransEuropa has suspended all sailings between Ramsgate (UK) and Ostend (Belgium) amid fears over its future. 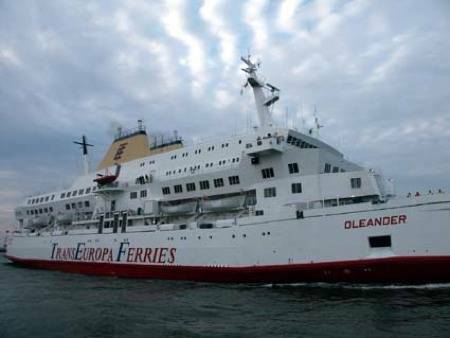 TransEuropa had run passenger and freight ferry services between Ramsgate and Ostend for the last 15 years, and was the only passenger service out of the Port of Ramsgate, reports BBC News England. Owners of the Kent port, Thanet District Council, has had confirmation of the company's difficulties and cessation of its ferry services, it being understood that the company owes them money.